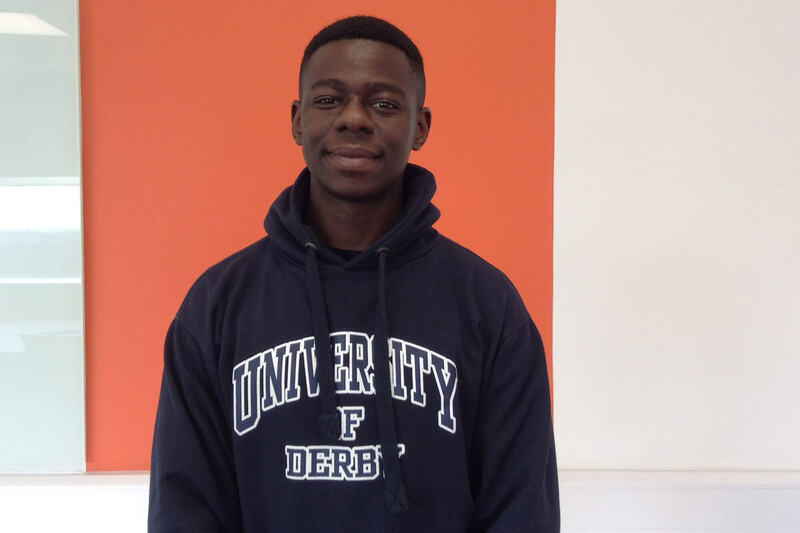 The University of Derby’s International Student Centre is the best of all UK universities that participated in the International Student Barometer 2018, which measures international students’ experience of higher education. Our International Student Centre provides a broad range of services for international students from providing letters for visas and banks as well as helping you to settle in the UK and make new friends whilst you're here. All the team are here to support you during your time at the University and we can help you with your issues or concerns in many areas including British culture, immigration, your student visa, finance, working and adapting to life in the UK, and personal and welfare problems. If you are an EU citizen looking to start your course with us in 2019, our Post-Brexit EU student guidance provides more information about studying in the UK after Brexit. 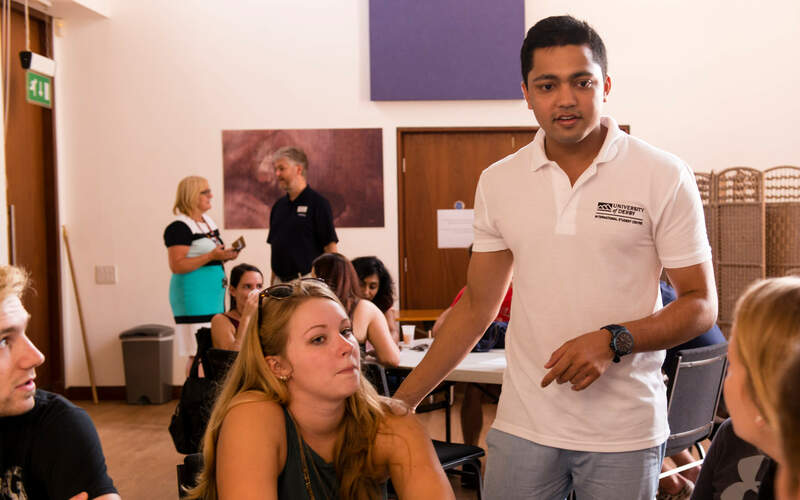 Our International Student Centre provides a broad range of services and hosts several events, helping our international students to settle in to university life in the UK.